Ready for a BIG Family 3bedrooms and 3 bathrooms and den , Plus in-law quarters , plus potential to make the 4th bedroom! 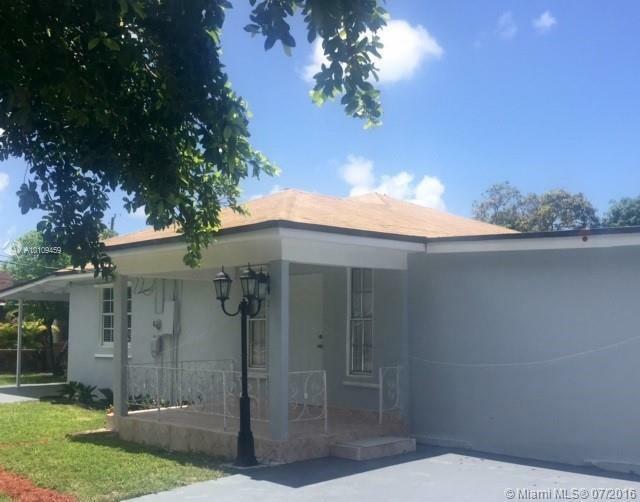 Main house is remodeled , new kitchen , floors , bathrooms and more 2775 SQ fT, plenty of parking , 5 minutes to Coral gables , airport and downtown. This 2400+/- square foot CBS home has an open floor plan design. Living room overlooks a 15 x 30 screened porch with ceramic tile flooring. 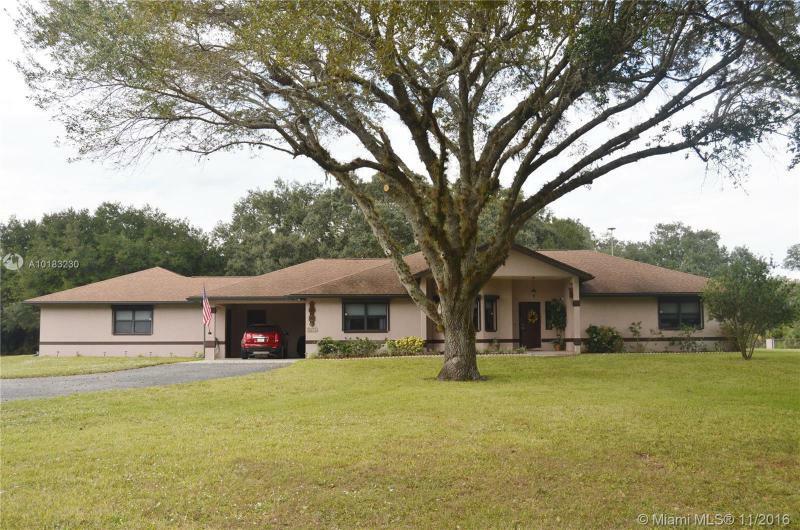 The 3.92 acre corner property has chain link fencing, a gated entry, and a paved driveway. There are two carports, a 30 x 35 oversized garage, and a 30 x 40 pole barn with an enclosed 12 x 12 enclosed workshop and a separate storage unit. The Port LaBelle Ranchettes have a $60 per year HOA. 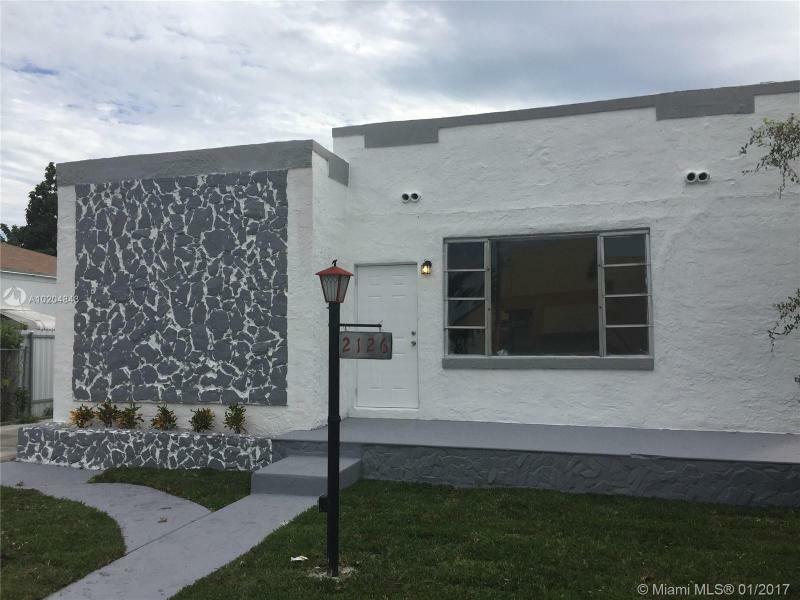 Remodeled 3 Bedroom 2 Bath Home with Detached 1 Bedroom 1 Bath In-Law Quarters in Desirable Area. 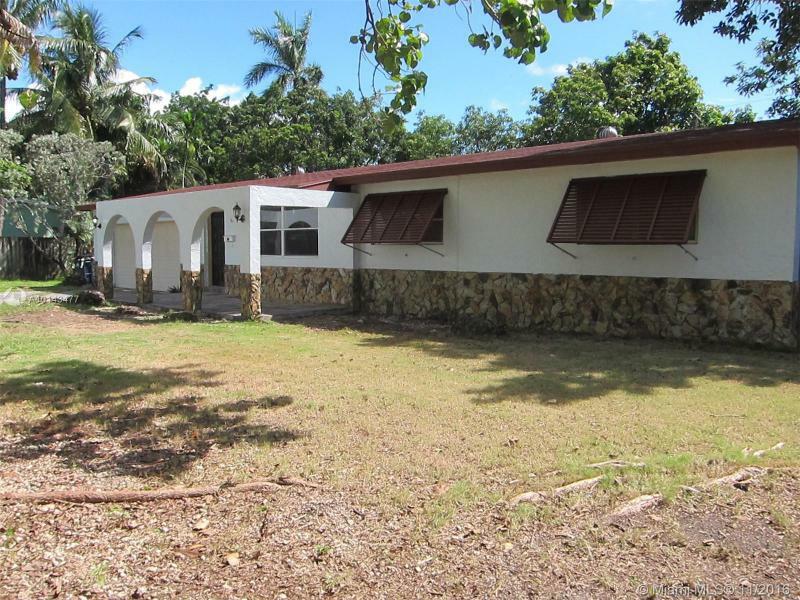 Approximately 1,800 Sq Feet LA and 5,250 Sq Ft Lot. Top of the line finishes with Granite Counter Tops in the Kitchen, Laminate Wood Floors, Remodeled Bathrooms and Fully Updated Large Detached In-Law Quarters. GREAT PLACE TO CALL HOME OR INVESTMENT OPPORTUNITY. 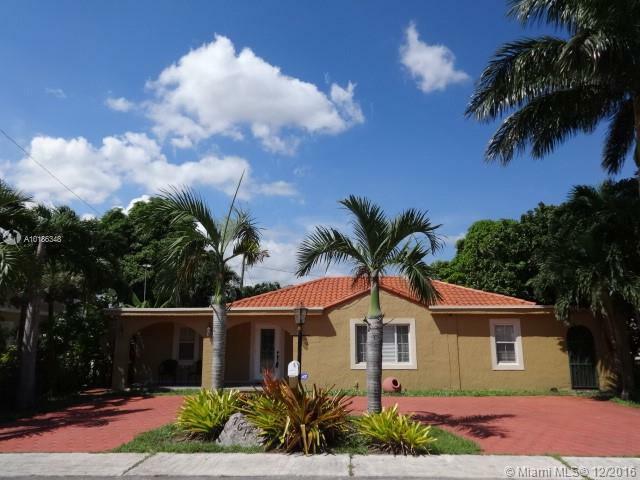 Close to expressways, schools, Marlins Park and more. This jewel of a home is sure to catch your eye while driving by for a perfect match! 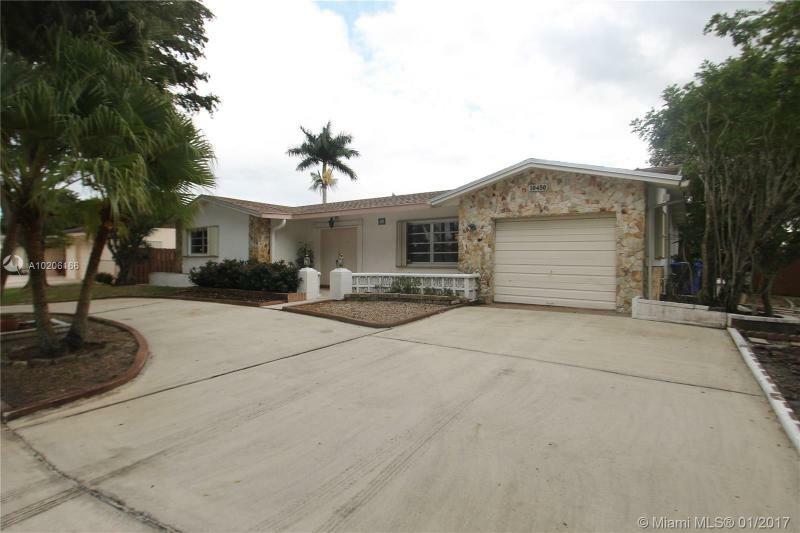 This lovely home features 4b / 2b in the heart of Hialeah. First time home buyers not a problem at all, serene finishes with pristine flooring. Large kitchen Exterior features circular artistic concrete driveway, spanish barrel tile roof, front porch with sitting area to enjoy lovely views. Exterior features tiki hut entertainment area, with wooden deck, tiki bar for those hawaiian luau parties which are sure to be fun! Total Remodeled Single family home with 3 bedrooms and 3 bathrooms. Great for growing families and has large backyard for entertaining and boat. The home has title throughout living areas. Garage converted in a nice play room. 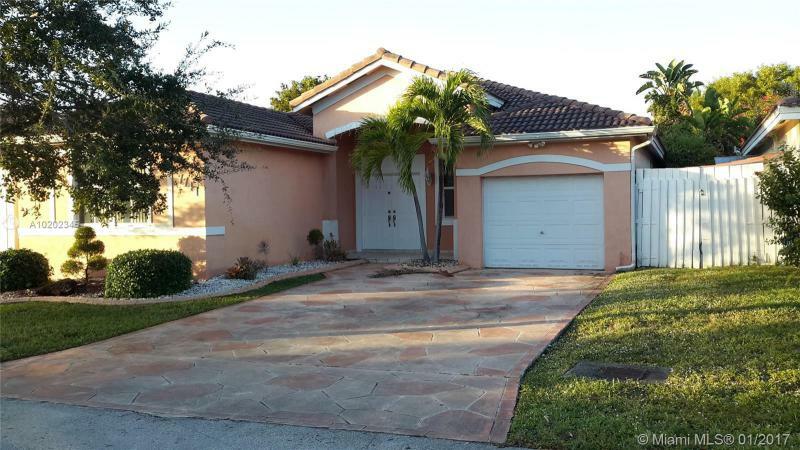 1 STORY HOME W/ LAKE VIEW, 4 BEDROOMS & 2 BATHROOMS, OPEN KITCHEN ALL APPLIANCES STAY, AMPLE MASTER BEDROOM W/ HIS & HER SINK, ROMAN TUB, BIDET & LINEN CLOSET, WALK IN CLOSET PLUS ANOTHER CLOSET. FORMAL DINING, FORMAL LIVING, FAMILY W/ LAKE VIEW, 1 CAR GARAGE. OPEN PORCH. LOW MAINTENANCE ONLY $105.00 MONTHLY, INCLUDED BASIC CABLE, COMMUNITY POOL & FRONT LAWN (NO TREAMING OF BUSHES OR TREES), NEAR SCHOOLS, SHOPPING CENTERS & MAYOR EXPWYS ** **PROPERTY IS AVAILABLE. **.